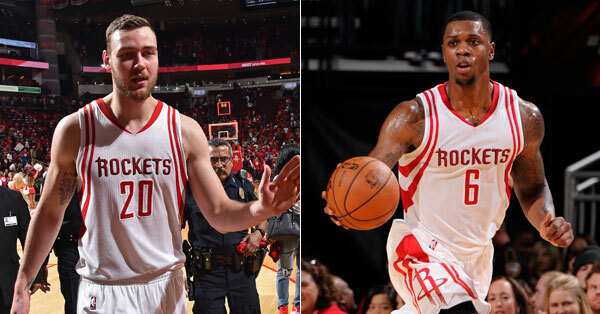 As expected, the Rockets have extended a qualifying offer to Donatas Motiejunas, making him a restricted free agent as free agent negotiations open in the NBA tonight at midnight. 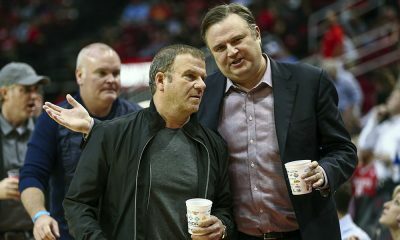 We reported last week that the Rockets are making a push to let D-Mo know they want him back. 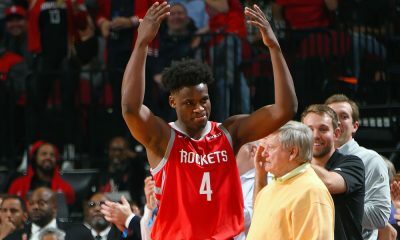 However, the Rockets have declined to extend a qualifying offer to Terrence Jones, according to the Houston Chronicle, making him an unrestricted free agent. 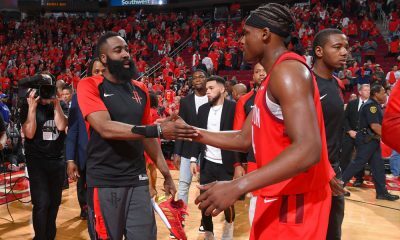 I knew Jones was not in the Rockets’ plans after falling completely out of the rotation last season, but it was still unexpected to see this. 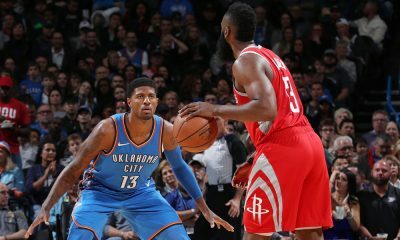 At a little over $3 million, and with salaries expected to explode, I thought the Rockets would extend the offer, knowing they could always pull it back later to create the cap room. 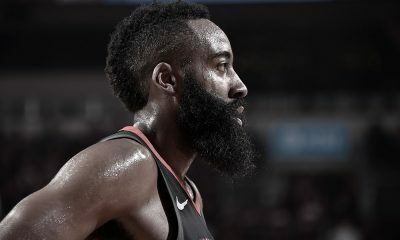 To me, it shows just how far he has truly fallen that the threat of him accepting that offer was too big of a risk to the Rockets. Jones appeared to be ready for a breakout heading into 2014-15, but since then he has been hammered by bizarre injuries, including a collapsed lung, nerve inflammation, eye laceration and recovery from a car accident. But even when healthy in 2015-16, he was just plain unproductive, shooting a career-low from the field and routinely getting lost in switches and pick-and-roll defensive sets. In the final 27 games of the regular season and postseason, Jones played a grand total of 5 minutes — all in garbage time of a rout of the Timberwolves on April 11.